Growing up with an artist mother, Lorrie Lane and a musician father, Liz has been around art from day one. 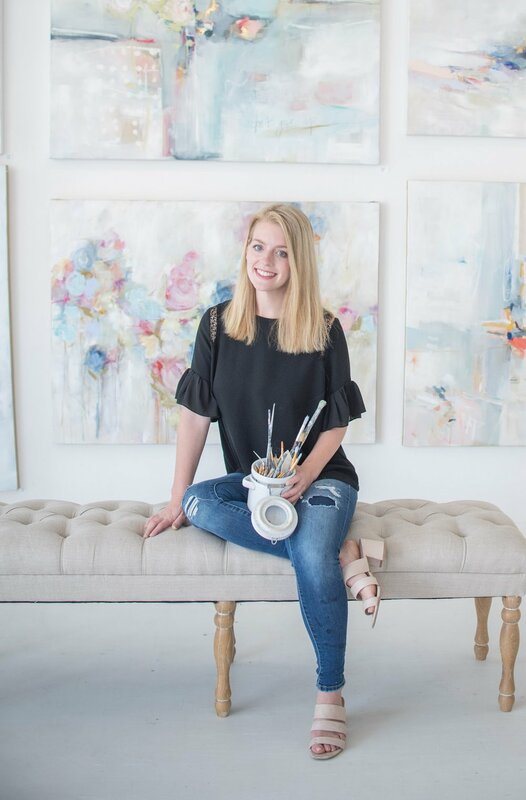 Liz moved to the Big Apple and worked in the fashion industry, but realized the south was the most conducive atmosphere to her creativity and returned to sweet home Birmingham, Alabama. Liz paints using watercolors, oils and any thing else she can get her hands on in her studio in back of Liz Lane Gallery. She creates a series of fashion paintings as well as abstract floras, landscapes, figures and non-representational work. 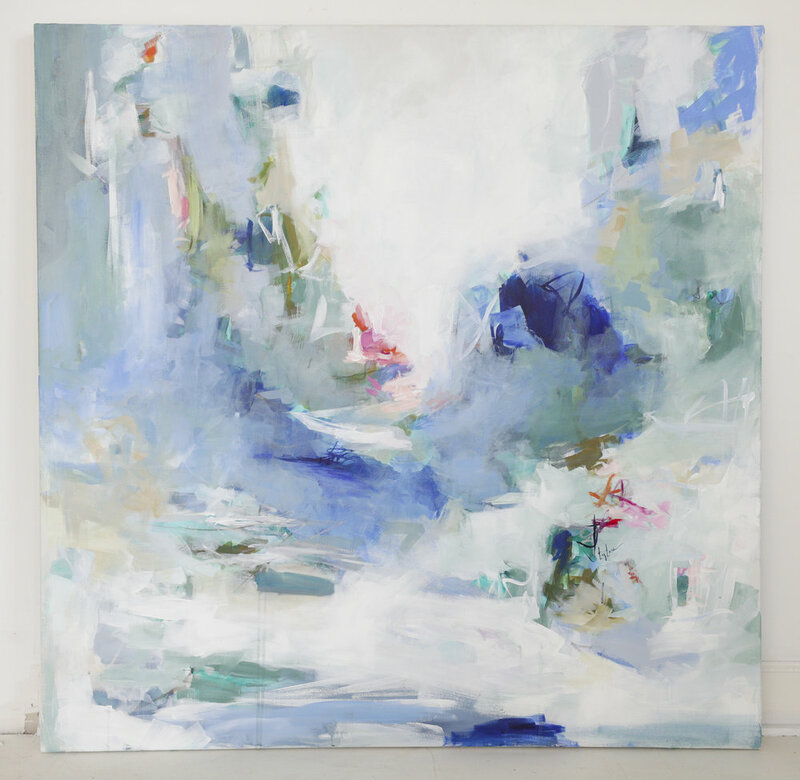 Her abstract and landscape paintings are inspired by color, line, and depth. 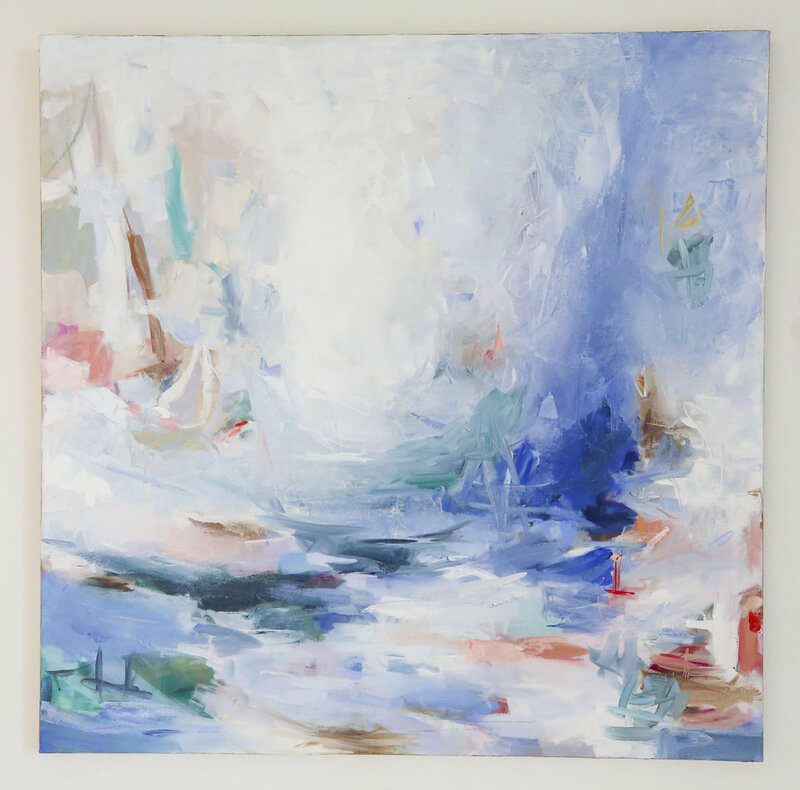 Using layers of oil paints and mixing soft smooth areas with more intense, textured areas, she strives to achieve a balance between calmness and chaos. Liz is collected in many homes and businesses nationally and now owns Liz Lane Gallery.